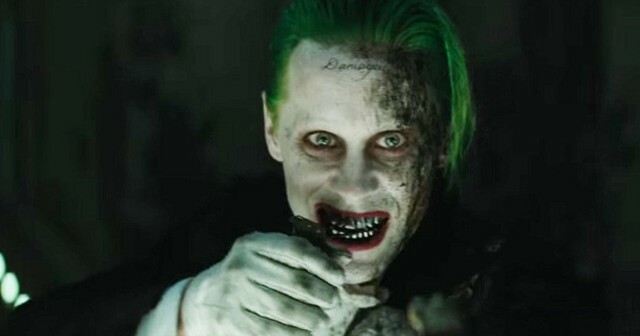 There’s no shortage of whacky fan theories surrounding Jared Leto’s Joker in Suicide Squad, but we think we’ve come across the most downright insane one! The theory essentially purports that the Joker is actually dead during the events of Suicide Squad and, as crazy that is to suggest, we’re strangely intrigued. The story comes from the guys at MoviePilot (who have been known to cook up some of the craziest theories on the intersphere). The theory suggests that every scene with the Joker in the trailers that have been released are merely flashbacks, which is itself doubtable purely because it would mean a sizeable chunk of the movie is made up of them and that’s highly unlikely for a movie trying to launch a franchise and further the DC Cinematic Universe. The writer of the theory explains that we never see the Joker with anyone but Harley Quinn and it could mean that he is only involved in her storyline, which takes place before the movie’s timeline. The theory also suggests that the sequence involving Ben Affleck’s Batman chasing Joker and Harley in the purple car takes place years before – which isn’t exactly a groundbreaking suggestion. 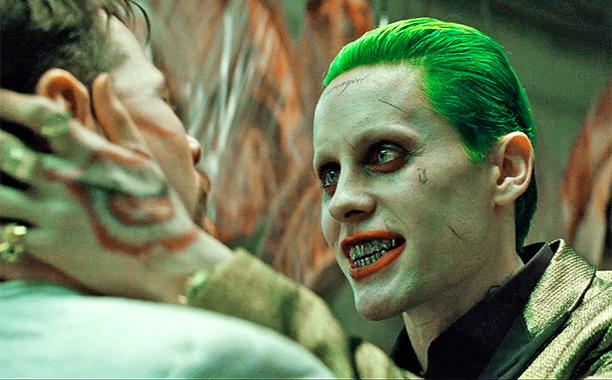 Harley is clearly much younger during this scene and the theory goes that Joker will die during this scene, while Batman rescues Harley before she is ultimately arrested – leading to her introduction into the Suicide Squad. Adding to that, Batman v Superman could reinforce this theory. As explained by MoviePilot: Batman v Superman: Dawn of Justice even carries some proof towards this theory. 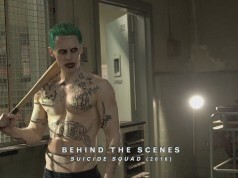 As we already know, Joker is not a member of the Suicide Squad – so it is safe to assume that he is not locked up in prison. The question is, if Joker really was out and about during the events ofBatman v Superman, why wasn’t Batman hell bent on hunting him down just as much as Superman? 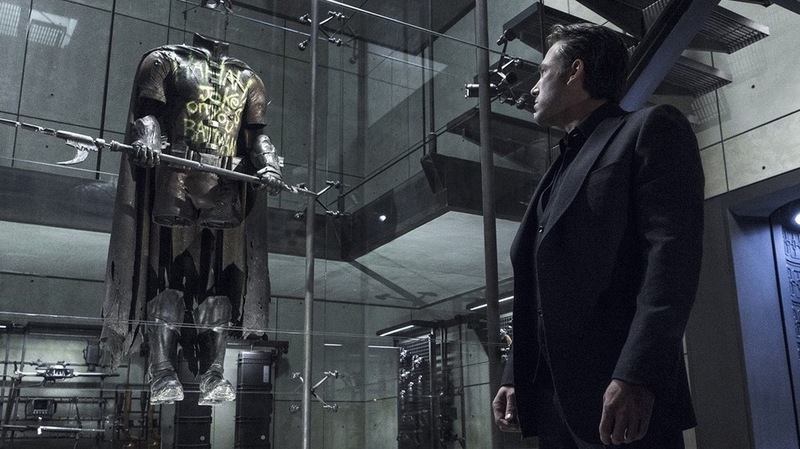 As we saw by the graffiti on the dead Robin’s costume, Batman has a very major reason to be pissed off with Joker. Joker took away Batman’s own ward, and that is something that has clearly traumatized Bruce. There is only one way to explain why Batman is not hell bent on hunting down Joker, who is clearly not in jail – he already hunted him. And, noting the fact that Batman no longer follows his “no killing” rule after Joker kills Jason Todd in the comics, Batman already killed the Joker to avenge his young ward. The writer of the theory argues that having a dead Joker is actually a good thing for DC – which we don’t necessarily agree with. We’re also not so sure that Warner Bros would be keen on killing the Joker off so early into their Cinematic Universe. 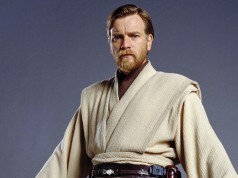 Wouldn’t he be a great villain for Ben Affleck’s solo Batman movie or a Suicide Squad sequel? We don’t think this theory is true but it’s an interesting thought and if you can maybe think of a reason to support this theory, make sure to let us know! 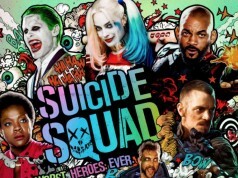 Either way, Suicide Squad is inching closer and it’s likely to be one of the films of the year. There’s already an insane amount of buzz around the film – thanks to three full-length trailers already – and it’s only set to intensify even more as the August 5 release approaches.